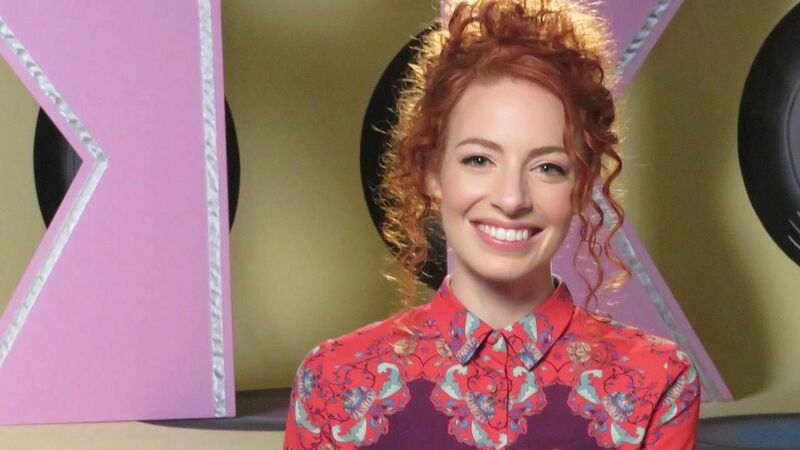 Yellow Wiggle Emma Watkins looks back over the most challenging year of her life and speaks exclusively about her health problems, marriage breakdown and plans for the future. This episode of Australian Story provides an insight into life off the stage. Emma Watkin’s tale of her health issues are a reminder that inequity and expectation shows in many forms. It was interesting watching this after reading Virginia Trioli’s experience of the emotional highs and lows associated with IVF.